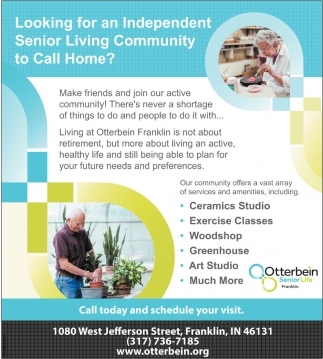 Your Community Leader For Life! 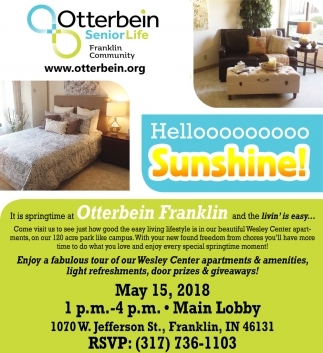 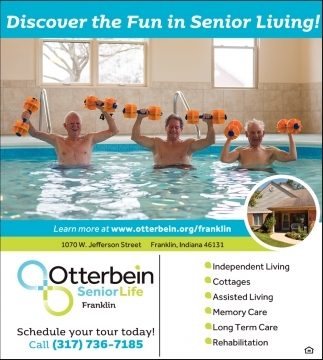 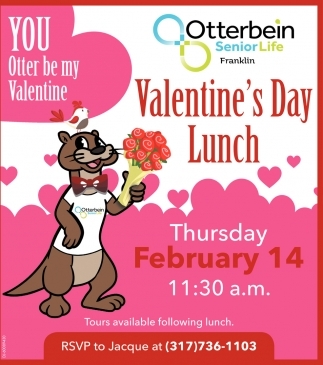 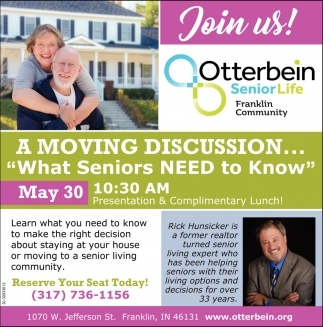 Discover The Fun In Senior Living! 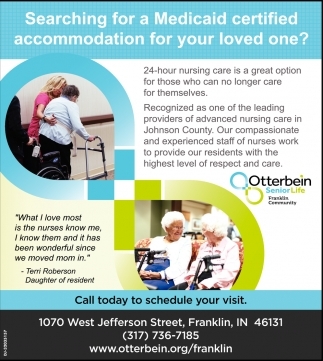 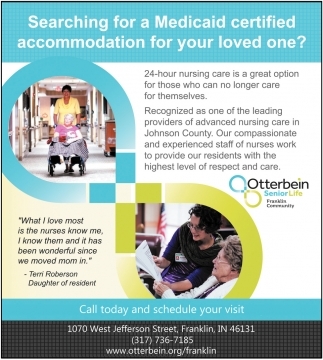 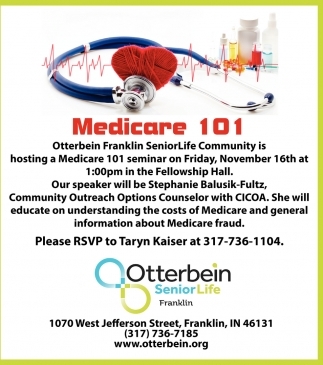 Searching For A Medicaid Certified Accommodation For Your Loved One? 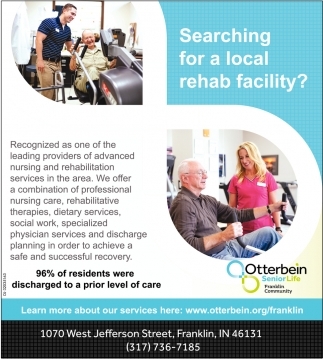 Searching For A Local Rehab Facility? 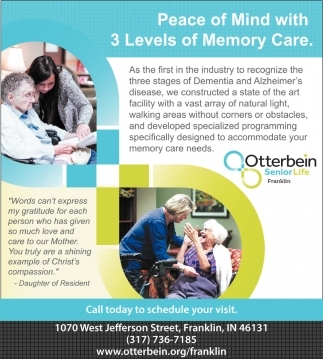 Peace Of Mind With 3 Levels Of Memory Care.